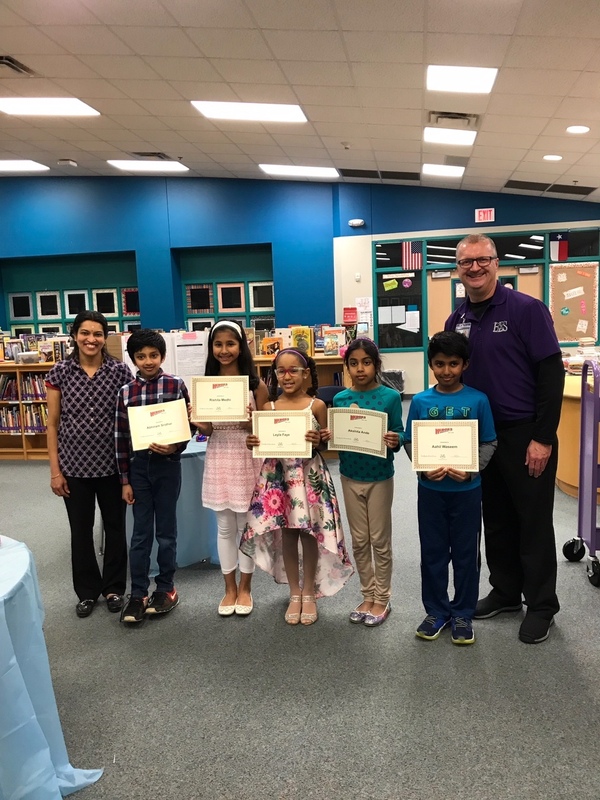 The theme for 2018-19 PTA Reflections program.was "Heroes around Me". We received 14 entries from Liberty Elementary School students. 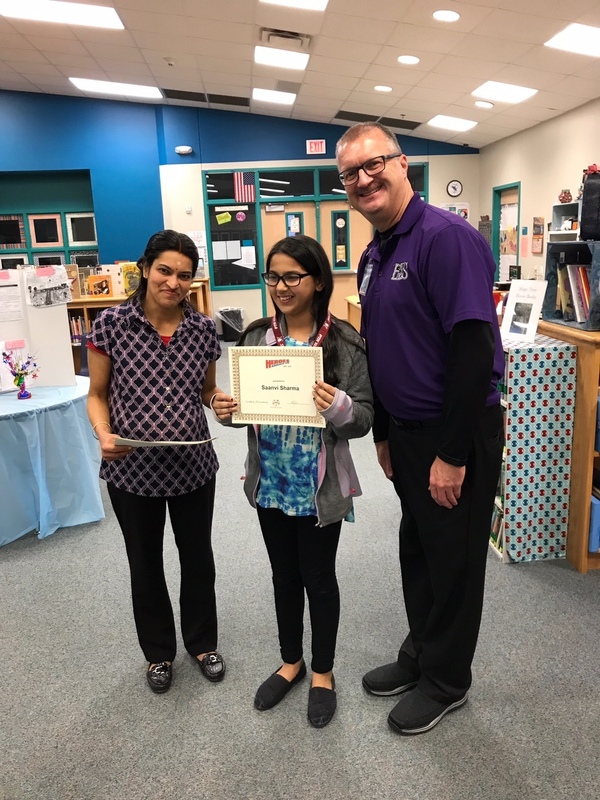 Congratulations to Liberty Fifth Grade Student Saanvi Sharma on advancing to the State level in the Literature category. Thank you to all the participants in the program : Akshita Ande, Leyla Faye, Grant jackson, Victoria Jackson, Rishita Medhi, yuna Mok, Saanvi Sharma, Srividya Sripurapu, Abhiram Sridhar, Aahil Waseem!